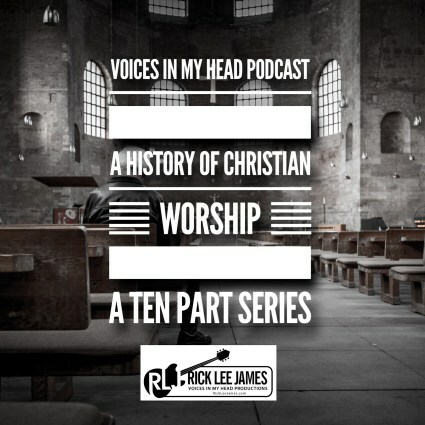 Rick Lee James worship leader, a singer and songwriter, preacher, author, and Podcast host with over 15 years of experience in ministry. 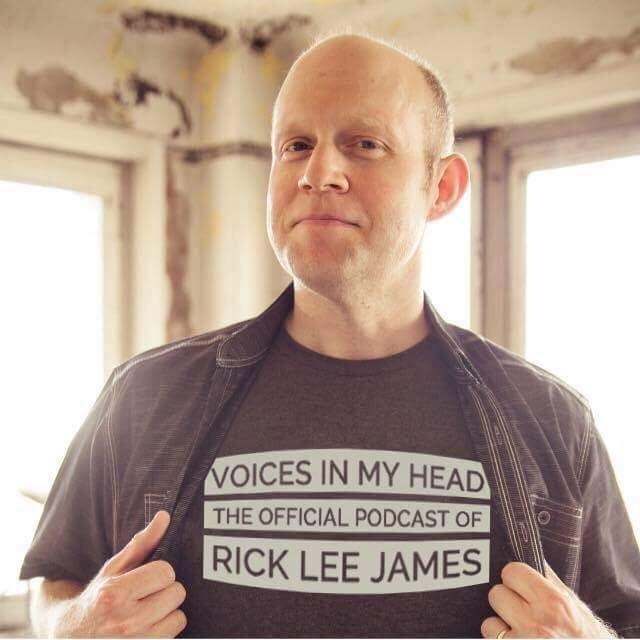 As host of the Voices In My Head Podcast Rick has worked with Jason Gray, Andrew Peterson, Sara Groves, Paul Baloche, All Sons and Daughters, Michael Card, Brian Zahnd, Tripp York, Brett Mccracken, Ian Morgan Cron, Michael Card, Walter Brueggemann and many more. In 2013 Rick released his first Live album of original songs called, Basement Psalms Live. In 2014 Rick released a book to accompany the album called, Out of the Depths: A Songwriter’s Journey Through the Psalms. 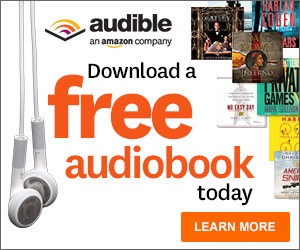 The book has since been used as a textbook by National Praise and Worship Institute’s Psalms survey course at Trevecca Nazarene University. Rick also was a contributing writer for the book, Renovating Holiness, edited by Jay Thomas Jay Oord and Joshua Broward. Rick has also been a contributing writer for Worship Leader Magazine and has had a number of songs published by Lifeway Worship. 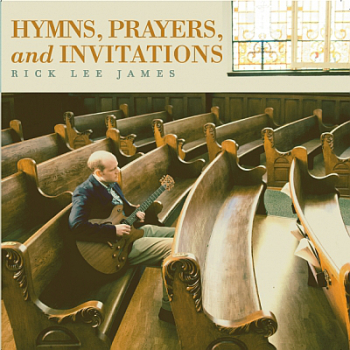 Rick’s lattest album, ‘Hymns, Prayers, and Invitations’ will released on March 17th, 2016 (St. Patrick’s Day). 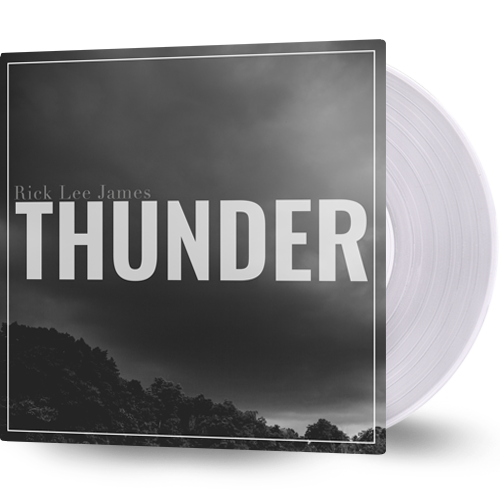 All songs on the record are being published through Lifeway Worship and are written, co-written, or arranged by Rick. The album has garnered critical praise and has been featured in CCM Magazine and Worship Leader Magazine and has recieved national radio play from syndicated shows like Under The Radar and Things Not Seen.